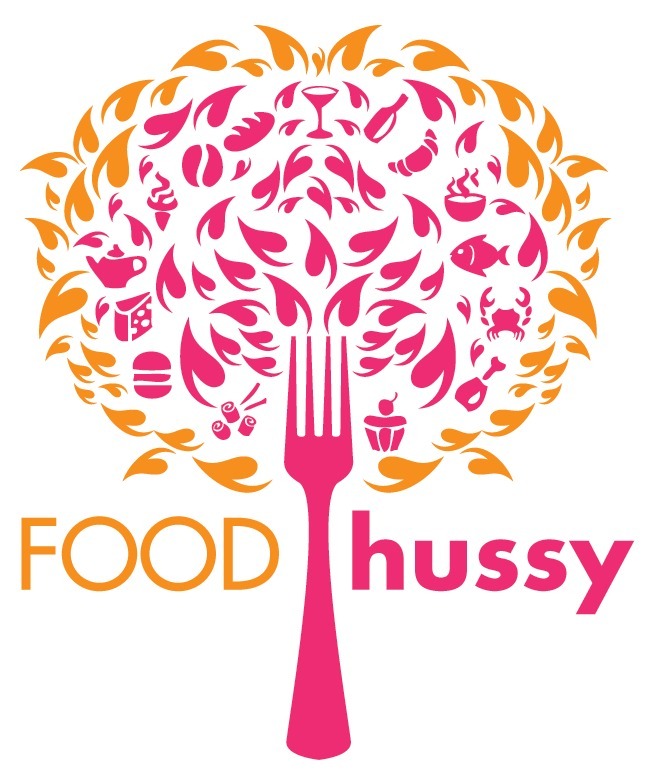 Review + Giveaway: Olive Garden Prom Special + Giveaway | The Food Hussy! Soup or Salad?! I used to love the salad - until I had the soup! The pasta fagioli is my FAVORITE soup ever! It's comparable to chili but with the addition of pasta - so delicious! Larry thought he was hungry enough for an appetizer too (wha?) 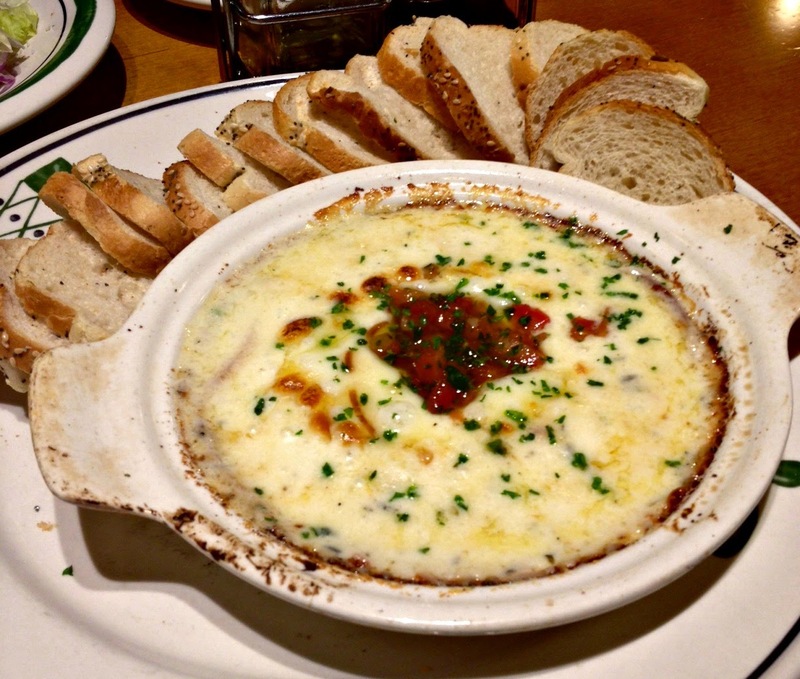 - so we got the Smoked Mozzarella Fonduta ($8.29). The fonduta was a mixutre of smoked mozzarella, provolone, parmesan and romano - all oven baked - and served with Tuscan bread. This is REALLY REALLY CHEESY. As in - cheese, cheese, cheese and oh yes- more cheese. I have to say - I liked my breadsticks better than the Tuscan bread - but the dip itself was good. I really liked the edges where it was a little crispy. It was lacking a little seasoning - especially because the dip was piping hot - it was almost hard to get any flavor. But once it cooled down a little - it was better - and the breadsticks were a good combo because they added that garlic/salt. 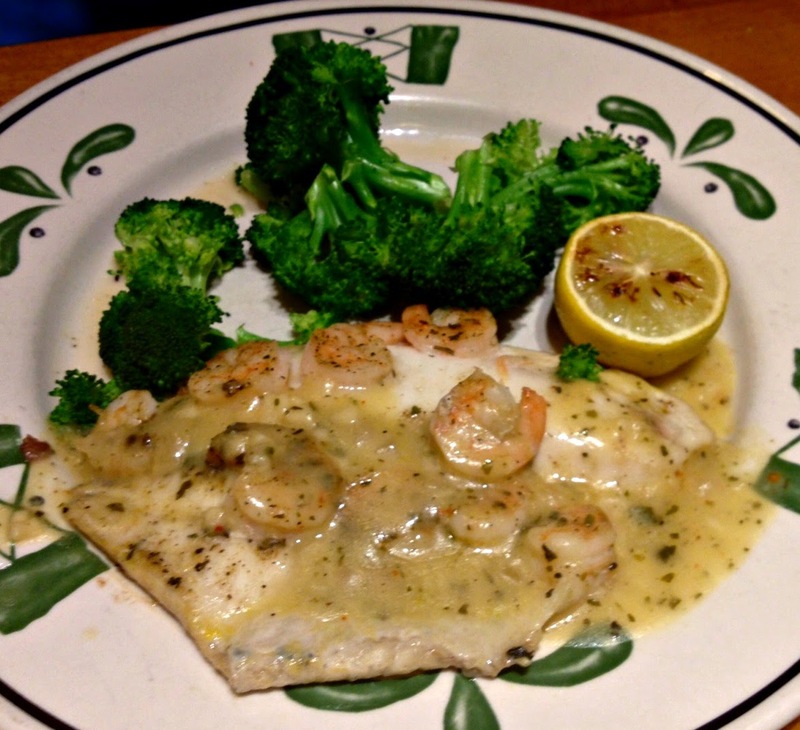 Larry tried the Baked Tilapia with Shrimp ($15.99) from their Lighter Fare Menu. This was served with garlic broccoli. It was pretty good - the white wine sauce was light and lemony. 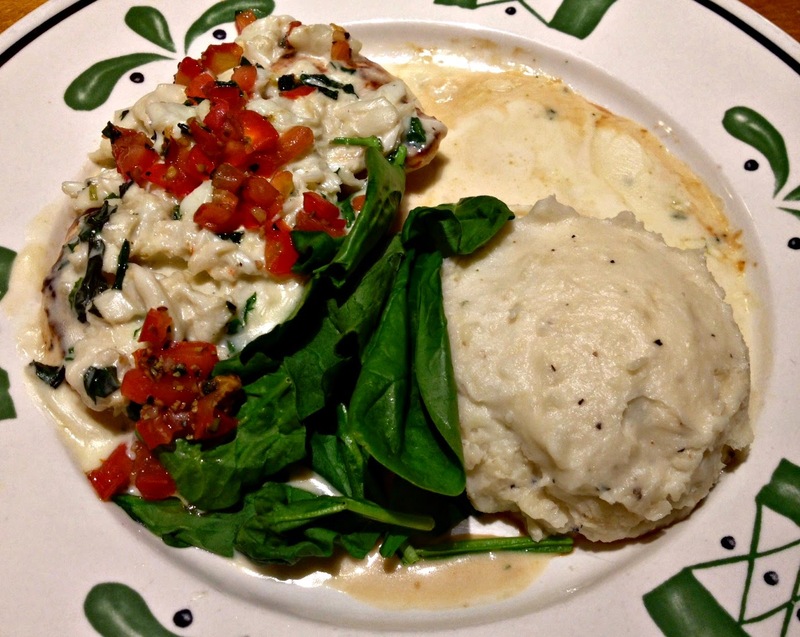 I went for the Crab Topped Chicken ($16.49) served with spinach and garlic mashed potatoes. The chicken and sauce was really great as were the mashed potatoes. Seemed a little odd to serve this with raw spinach - I assumed it would be lightly sautéed. That said - it was really great - plus I had enough leftover for lunch the next day! 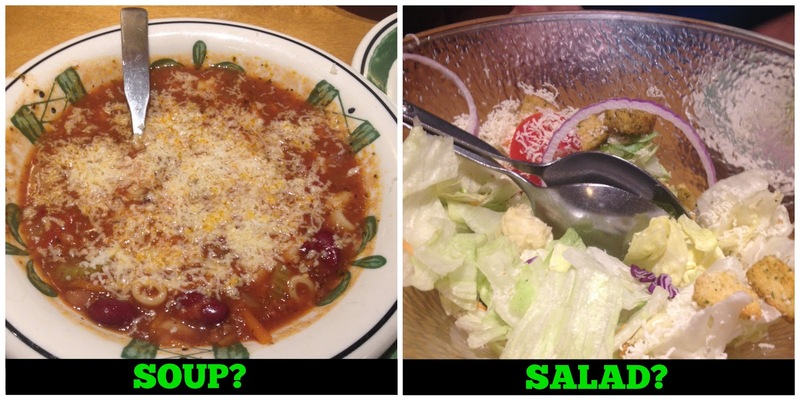 If these dishes seem new to the Olive Garden menu it's because they are!! They came out with over 20 new menu items and I had to try some of course! If you didn't know - Olive Garden has a great promotion going on through May 31. 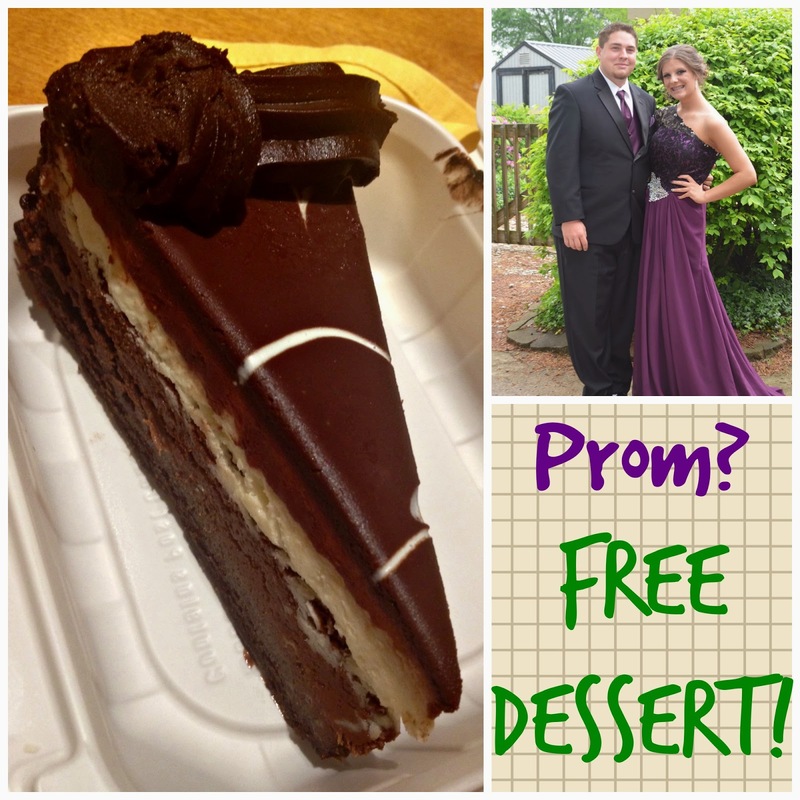 If you're going to prom and dine with Olive Garden - you get a free dessert with the purchase of two adult entrees! That's my friend Kristin's daughter Hannah at her prom a couple of weeks ago! So pretty! Then with our check - we got a handful of these little gems. 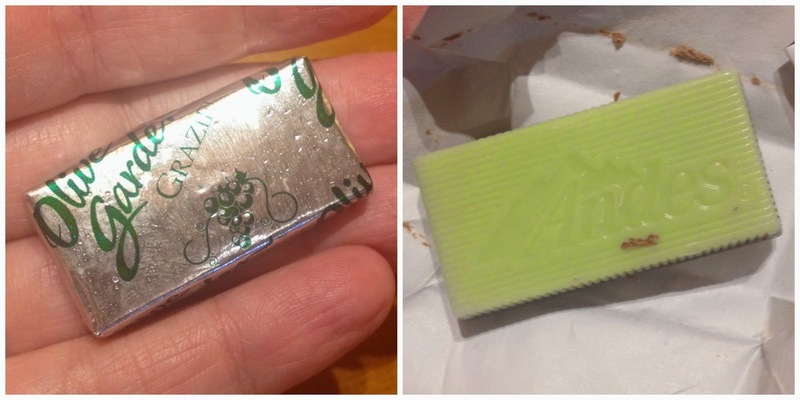 There's nothing better after a plate full of Olive Garden - then a sweet minty treat like an Andes Mint! 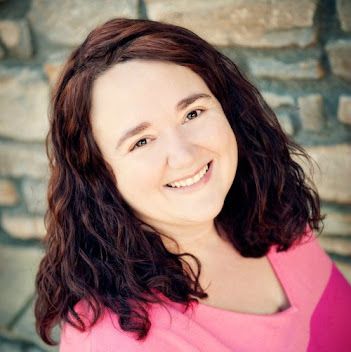 Be sure to enter and win a $15 gift card to Olive Garden for yourself!